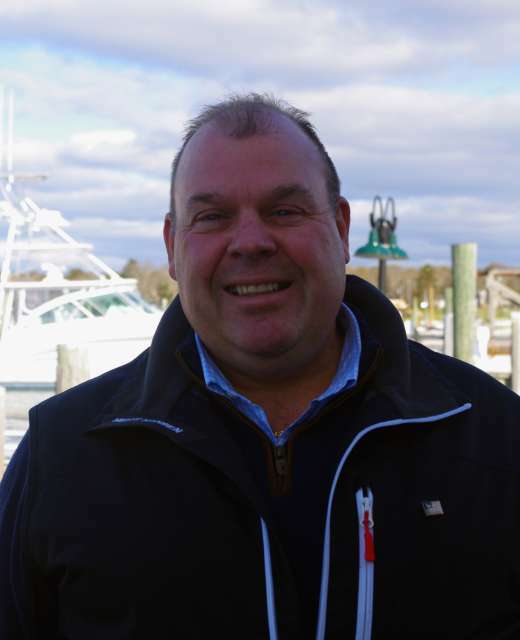 Oyster Harbors Marine is proud to announce that Captain John Bibeau has joined their sales team. He will be playing an instrumental role in helping to expand Oyster Harbor’s new and brokered boat sales to the Boston and North Shore areas. John will be showing and selling larger new and brokered boats at Rowe’s Wharf in Boston. Additionally, Oyster Harbors Marine will be opening an office and new facility in Danvers Massachusetts where Captain Bibeau will be offering smaller boats in a new indoor showroom and providing in the water slips.. Both facilities will be serving your new and brokered boat needs. .
We are very pleased to have someone with Master Captain Bibeau’s experience. He brings over 35 years of marine knowledge and skills to our growing team. John’s passion for boating began on Cape Cod as a young adult where he developed a sound understanding of the marine industry. John possesses a strong proficiency in marine sales, electronics and boat mechanics. He looks forward to bringing his passion to Oyster Harbors Marine.